On 02/14/2019, the TV bandit struck again and stole two more TV’s. 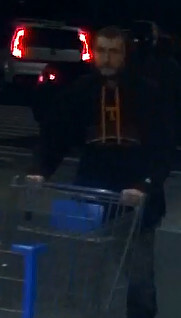 Hendersonville Police need your help to identify this male shoplifter. 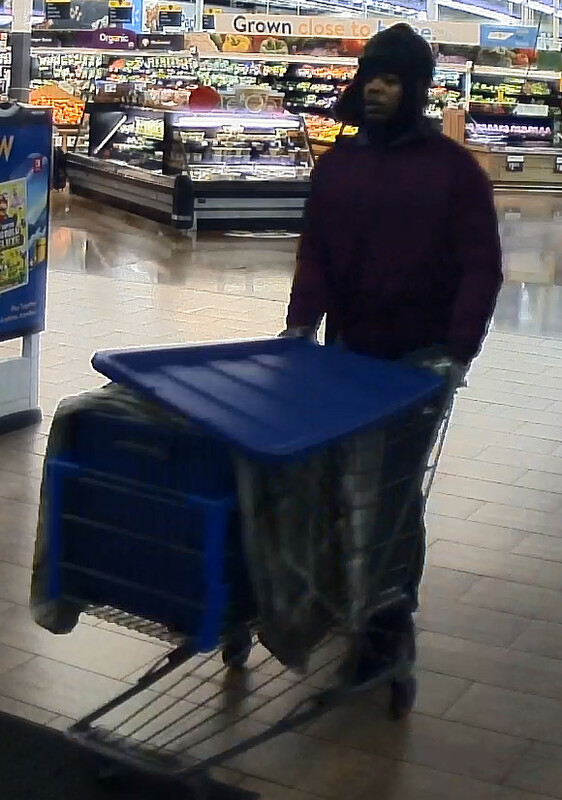 The male subject was seen leaving in a small black SUV. 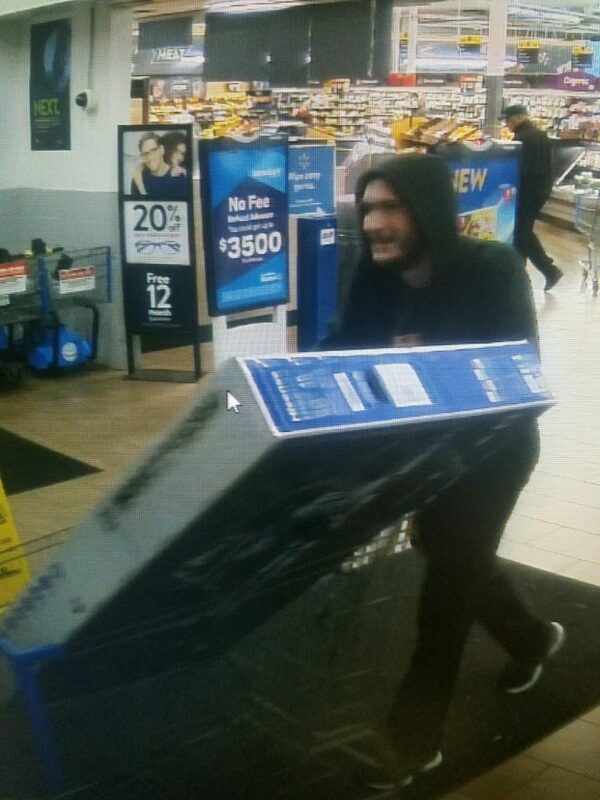 Help ID this TV Thief! 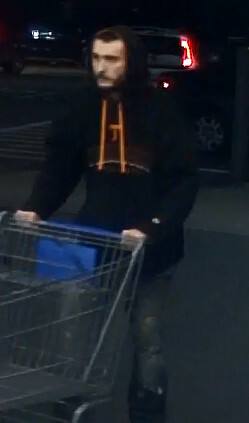 On 02-11-2019 the above pictured white male stole a television from Hendersonville Walmart and left in the pictured black SUV. 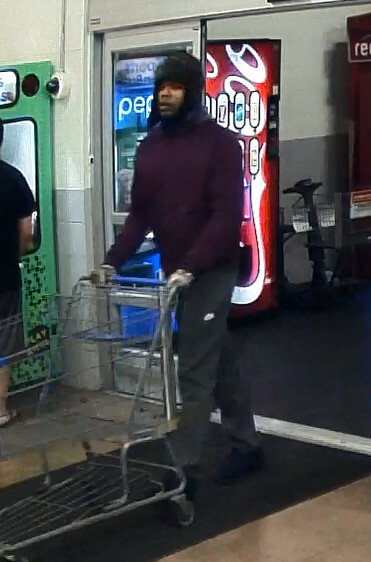 HPD needs your help identifying him. 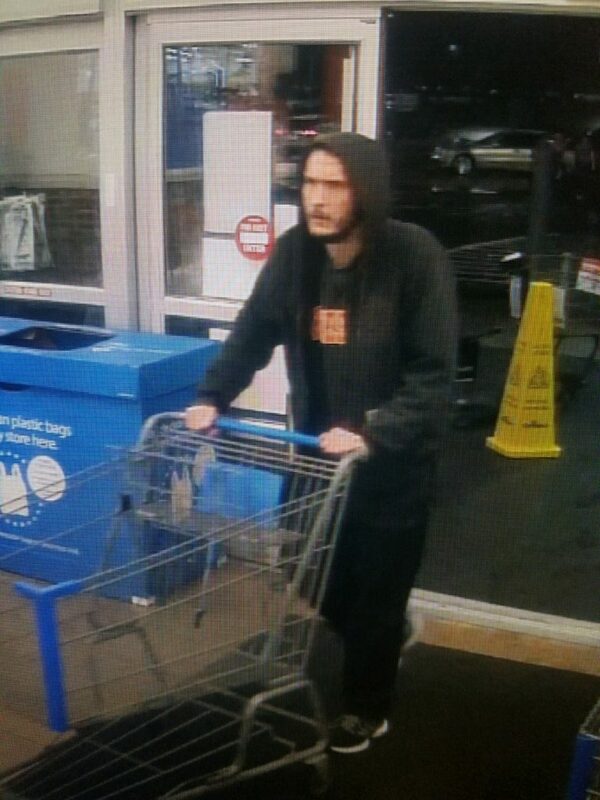 HPD needs your help identifying this thief who stole numerous high dollar electronic items from Hendersonville Walmart in the early morning hours of 02-06-2019. 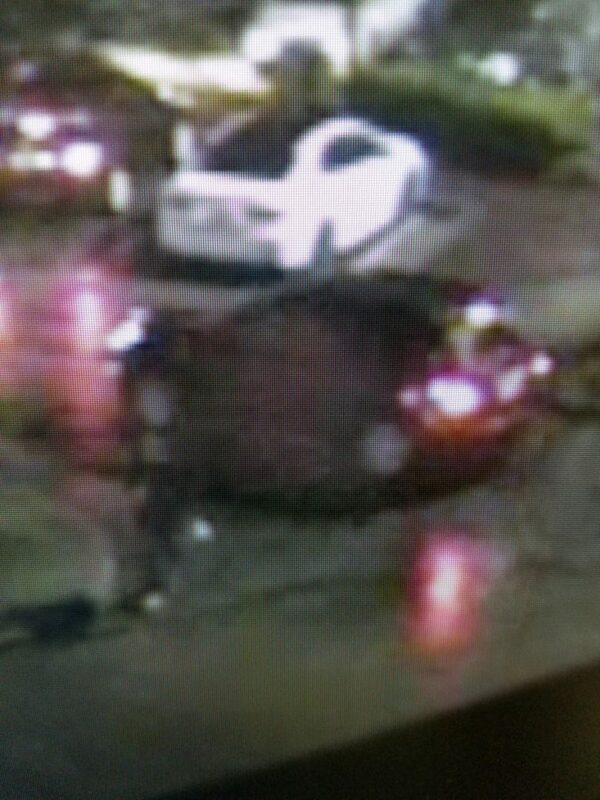 The pictured black male suspect was a passenger in a white sedan (possibly a Chevy Impala).